As far as smartphones are concerned, India is not only an important market, it is also an interesting market. Phones sold here range from absolutely stunning to bogus. Some companies disrupt, while others interrupt, and as an industry tracker, it is indeed an exciting journey. The Xiaomi Redmi 4A is a good example of why or how the Indian market is interesting. Targeting the basic buyer can be lucrative, but selling good specifications is a tough ask. 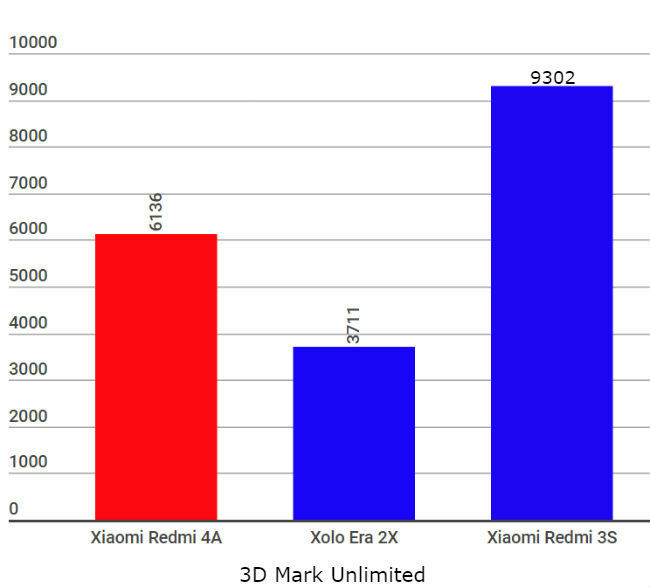 Truth be told, a lot of OEMs compromise important specs in this range, selling phones that are not meant to last. And that’s exactly the argument Xiaomi wants to make with the Redmi 4A. It is hoping you buy this for your father, explaining to him why it’s better than other phones with two-year-old specs. With the Redmi 4A review, we aim to establish whether it is indeed everything Xiaomi promises. Xiaomi isn’t the first to make a good looking entry level smartphone, but the Redmi 4A may very well be the best in this case. Looks are subjective, but ergonomics really aren’t. 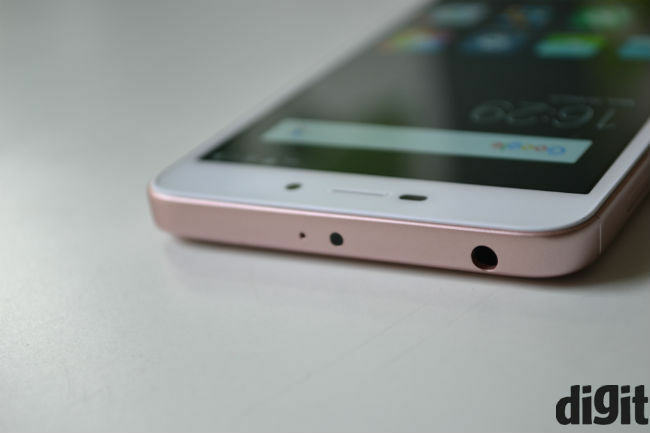 The 5 inch display allows for a compact body and Xiaomi used the opportunity to re-create the Mi 4i’s impressive polycarbonate back. It’s an improved version of that design now, with a polished surface, that shines like metal and allows the pink (rose gold) colour to make sense. 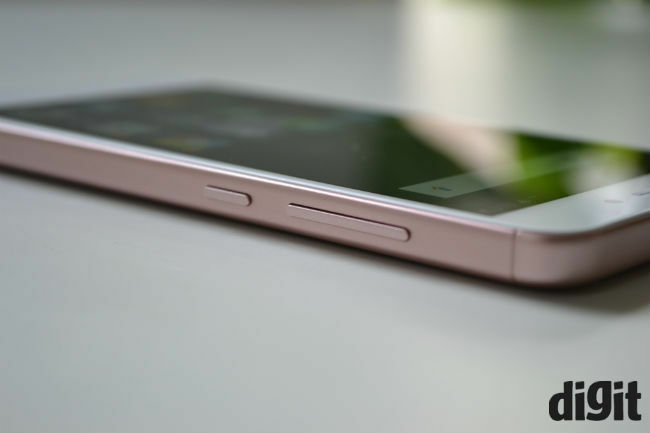 On first glance, the phone really doesn’t look like an entry segment device. However, the back and display do feel sticky often, reinforcing the fact that it actually is one. You’ll find the volume rocker and power on/off button on the right side, with the hybrid SIM slot on the left. A microphone and micro-USB port reside at the bottom, while the headphone jack, IR Blaster and another microphone are at the top. There are three capacitive buttons below the display, which aren’t backlit. The phone’s speakers are on the back, with a very slight bump in the plastic below it. Xiaomi says this design element keeps the speakers from being muffled when placed on a desk etc. It doesn’t really help if you’re placing the phone face up on a bed, but it sounds fine when on a desk or other hard surfaces. The back is empty otherwise, with the camera and flash on the top left and the Mi logo near the bottom, just above the speakers. It’s a clean and simple design that’s not particularly innovative, but meant to impress. I suspect the choice Xiaomi made here is a compromise of sorts. 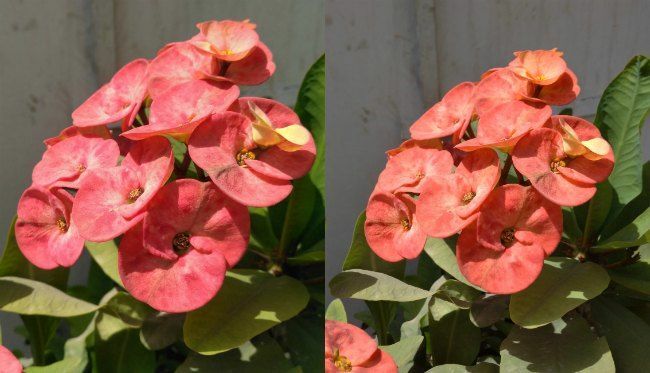 It seems the company wanted to choose the Snapdragon 425 SoC (which is the newest in Qualcomm’s budget arsenal), and that SoC offers optimal performance for HD resolution at 60fps. One can also excuse an HD panel at Rs. 5,999. Your father most likely doesn’t care whether he gets 294 ppi (HD at 5 inch) or 434 ppi (FHD at 5 inch) pixel densities. However, the display panel seems decidedly lower grade than those on the Redmi Note 4 (review) or Redmi 3S. Icons don’t look as sharp as they do on those phones, and colours look a tad paler than they do on the Redmi 3s or Redmi Note 4. The display is also cooler than other Xiaomi phones. That said, it still qualifies as a good display. Touch response is satisfactory, with low, but not ideal latency. Colours still look quite good for an entry level device and there are no light leaks or other aberrations. It’s also sufficiently bright for indoor usage, although you will have to squint when out under sunlight. This is actually our first encounter with the new Snapdragon 425 SoC from Qualcomm. 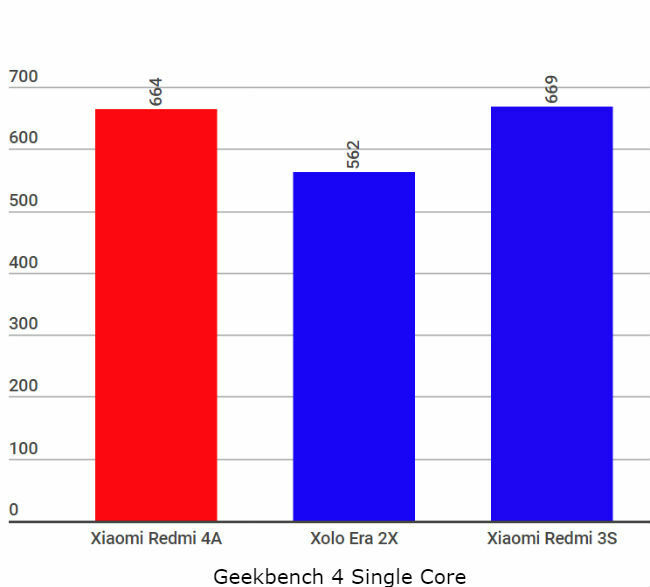 Meant to replace the Snapdragon 410 and 412 in the entry segment, the processor uses a quad-core Cortex A53 cluster, clocked at 1.4GHz and the Adreno 308 GPU. However, what’s important here is the addition of an X6 LTE modem and theoretical peak download speeds of 150 Mbps. It’s actually quite advanced, enabling FHD video recording in the entry segment and camera support, up to 16 megapixels (fun fact: it supports dual-ISPs too). You can probably guess, though, that the Snapdragon 425 doesn’t match up to the 625, and it’s miles away from a 650 or 652. However, it’s still the best you can get in the market right now, and on the Redmi 4A, you see it work really hard. Average clock speeds remain at nearly 1GHz, while the GPU also remains at average frequencies of about 390 Mhz (most likely to render the display). It seems Xiaomi is churning as much as it can from the processor. The result, though, is quite impressive. We won’t venture to say there are no lags on the Redmi 4A. In fact, we saw slight stutters from the offset, but in this price range, they’re much easier to overlook. 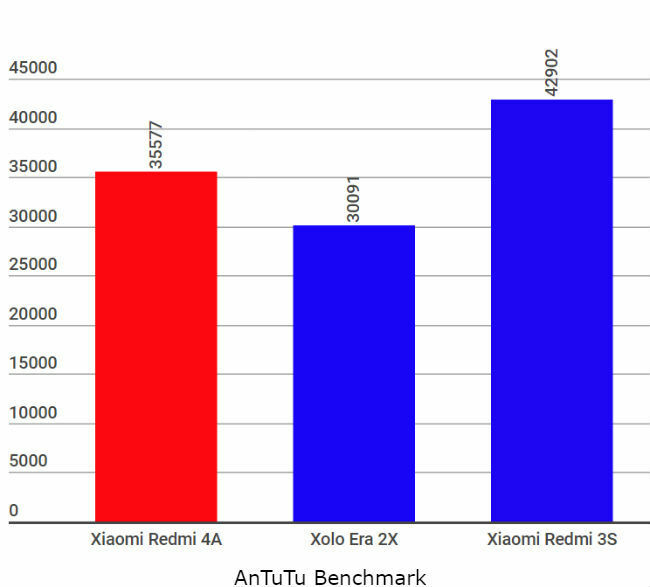 App load times are actually low, compared to phones like the Xolo Era 2X. What we didn’t find on the Redmi 4A, are heavy lags and the system never froze, even when under pressure. It’s not a phone meant for gaming, but you should be fine with simple games like Temple Run or Candy Crush. We saw noticeable frame drops and lags on games like WWE Champions, Asphalt 8 and Marvel: Contest of Champions, but they’re still playable. Average frame rates remain at 29fps, one less than 30fps, which is the minimum for gaming. However, frame rate stability is only about 28%, which is below average. All in all, the Redmi 4A offers decent performance and for a phone this price, it’s quite impressive. It can connect to 4G networks and we recorded 8-10Mbps network speeds on most well connected areas. Browsing performance is also satisfactory, with pages loading at decent speeds, and the phone could even handle watching videos on players within the Chrome windows. A glaring flaw, at least for us, on the Redmi 4A is the choice of 16GB storage. While testing the device, we’ve downloaded only our benchmarking apps, Asphalt 8, WWE Champions and Marvel: Contest of Champions, and the phone is already flashing low storage warnings. That, in our opinion, is a very real problem. It also keeps the phone from lasting very long, and it’s disappointing that Xiaomi doesn’t provide a 32GB variant on this one. 16GB is indeed an upgrade from the Redmi 1S, and it is also the industry standard at the moment, but one would expect Xiaomi to break that, given that this phone is meant to offer entry segment buyers better than what they’re used to. You get about 10GB of usable space, which can be used up quite easily. Another disappointment is that Xiaomi doesn't have Android Nougat on this device. Admittedly, no entry segment phone has the latest OS, but it's about time they start to. Given that Xiaomi unveiled its MiUI-flavoured take on Android Nougat earlier, one would expect newer devices to come with the OS out-of-the-box. As mentioned above, the Snapdragon 425 allows up to 16MP camera sensors on phones. However, Xiaomi chose to go with a 13MP sensor on the Redmi 4A. 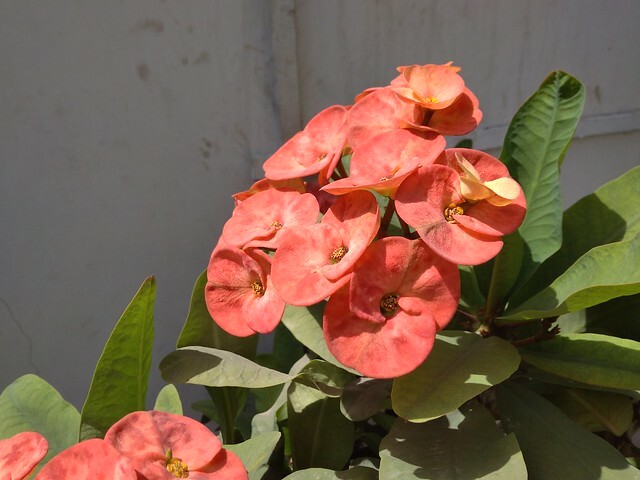 Ever since the Redmi Note 3, we’ve noticed a drop in the quality of images its phones are capable of, which continues here. Pictures look decent on the phone’s display, but they’re quite pixelated and noisy, while colours look slightly bleak. 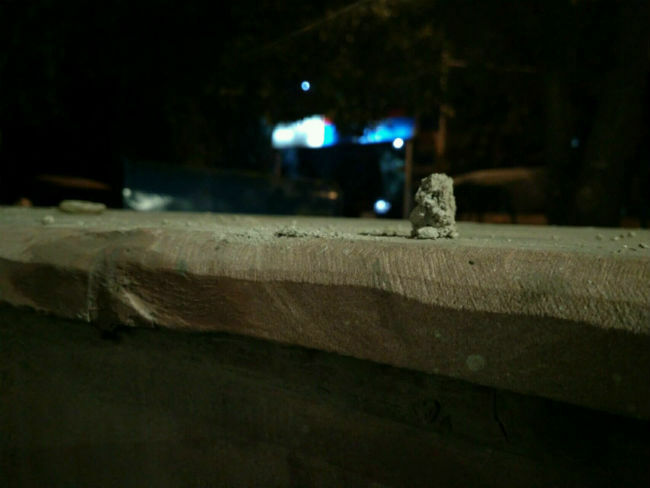 The camera is decidedly weaker than that on the Redmi 3S, as you'll see in the comparison image below. 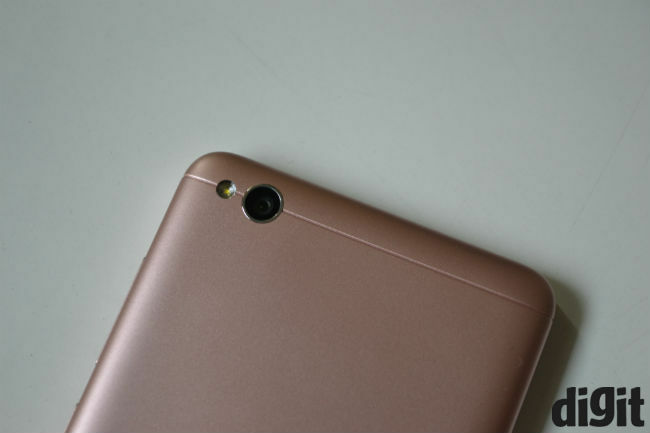 The Redmi 3S (review) produced punchier colours, although details remain largely the same. The Redmi 4A, though, focuses much faster than other entry level smartphones. In addition, it's faster to process images, and can take some decent shots in daylight. Colours look off in most conditions, but not really enough to make this camera unusable. For an entry level buyer, this is a decent camera, if not the absolute best. You'll not get the best shots when shooting under low light, but that's also expected in this price. Xiaomi has excelled at putting the largest possible battery on the smallest phone body. That continues with the Redmi 4A, which has a 3120 mAh battery. It runs for just under 9 hours on the PC Mark Work 2.0 battery test, which is about 4 hours less than what we got on regular usage. Charging it once every morning, at 10am, we got through a full work quite easily, having to charge it again at just over 10pm. While that’s respectable battery life, it still means you’ll want a power bank or charger around for a long day. So, here's the thing, the Xiaomi Redmi 4A is a great entry-segment smartphone. However, if you are to go with a 16GB device, you get a much better phone with Xiaomi's own Redmi 3S, for a mere thousand bucks more. You will get a better camera, better display and slightly faster performance. The Redmi 4A is for those who can't spend the extra one thousand, or want the best of absolutely basic performance. It's sub-par camera is a bummer, as is the 16GB storage.